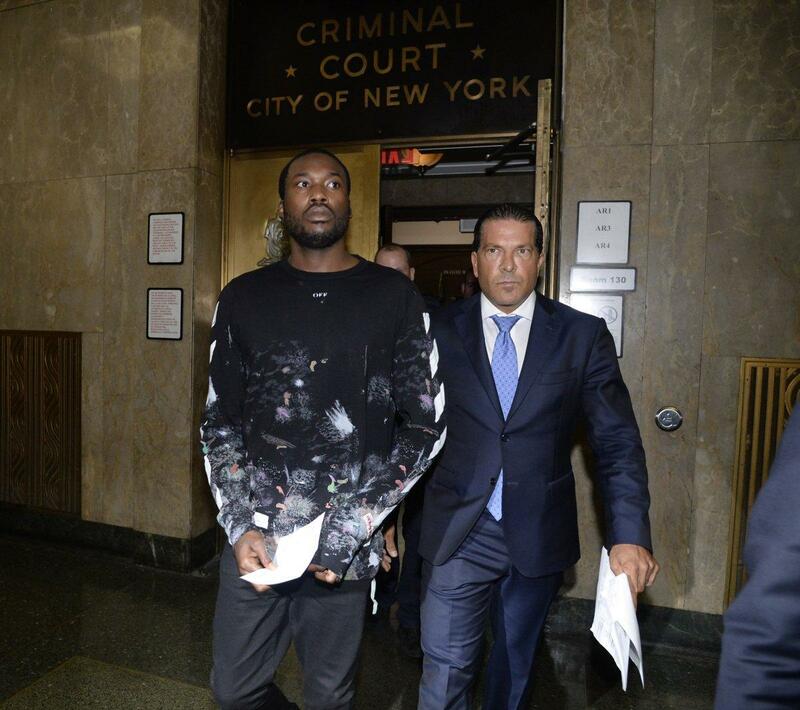 Jay Z has called Meek Mill’s sentence unjust after the rapper was sentenced to two to four years in prison Monday after violating his probation. The 30-year-old rapper, who was already under probation for a drug and weapons case, was arrested twice this year. In March, he was arrested in St. Louis and charged with misdemeanor assault for an altercation with two airport employees.In August, he was charged with reckless endangerment for illegally riding his dirt bike in Inwood. Mill was originally arrested in 2008 and convicted of drug dealing and gun possession. He spent eight months in prison.